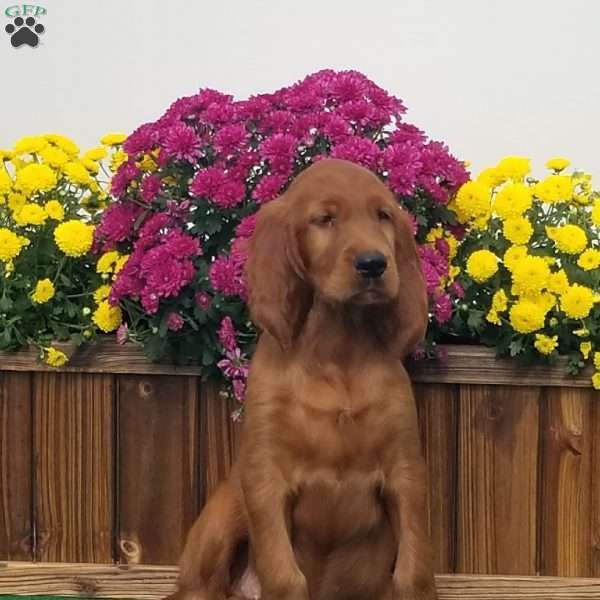 Meet Rebecca, a gorgeous Irish Setter puppy ready to be your new best friend! This charming pup is vet checked and up to date on shots and wormer. Rebecca can be registered with the AKC and comes with a health guarantee provided by the breeder. To find out more about this family raised pup, please contact James today! 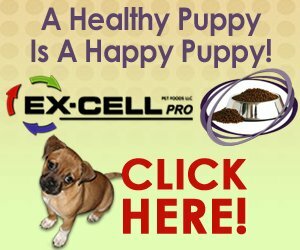 Each puppy comes with full AKC registration, vet health certificate microchip paperwork bill of sale and puppy food to keep them on the same diet. The puppy has been Micro-chipped with an AKC reunite microchip and are crate trained. Payment can be made in cash or a debit or credit card can be used. Flying the puppy to its new out of state home is available at an additional fee. 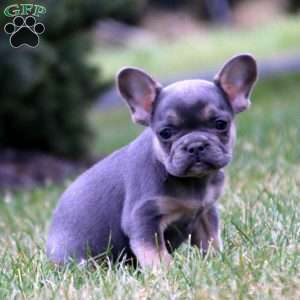 $4,000.00 French Bulldog Puppy Our Puppy of the Day! 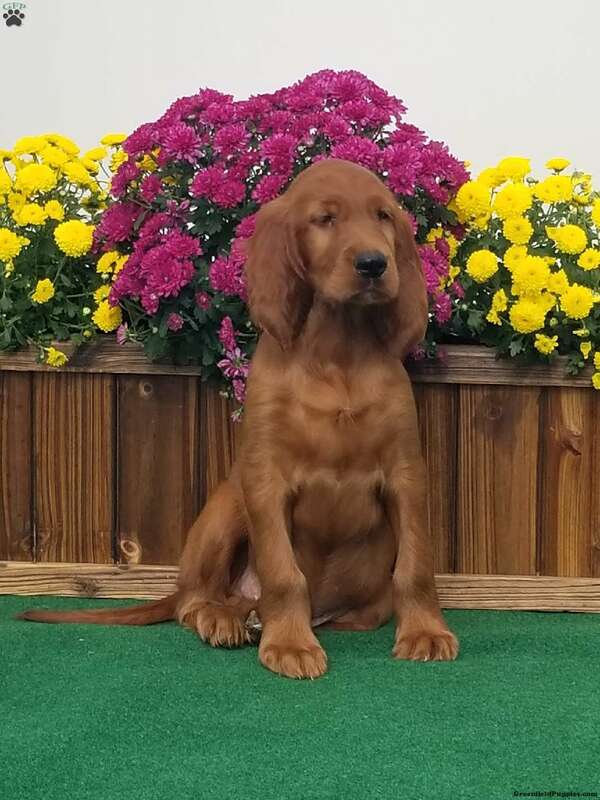 James Leach is a breeder located in Cato, NY who currently has a cute litter of Irish Setter puppies. These great pups are vet checked and up to date on shots and wormer. These fun pups can be registered with the AKC and come with a health guarantee provided by the breeder. To find out more about these wonderful pups, please contact James today!